Hot Shot Insurance Michigan — Low Rates for Well Established Companies. Need Hot Shot Insurance in Michigan, Ohio, Indiana, Minnesota, Kentucky, Tennessee, Georgia, Florida, Texas, or the state of Maryland? If so we can help you find very low rates if you are a well-established company with previous insurance. If you are a new venture or you have claim activity you will pay more but we can still help. Hot Shot Insurance Michigan — How To Keep Rates Low? The rates on Hot Shot Insurance in Michigan can vary significantly and there are ways to reduce the chances you will pay more for your commercial insurance. We will discuss a few methods to keep your rates low and of course if you have questions you’re welcome to call to speak with our licensed agents to learn of additional methods to keep your rates in check. 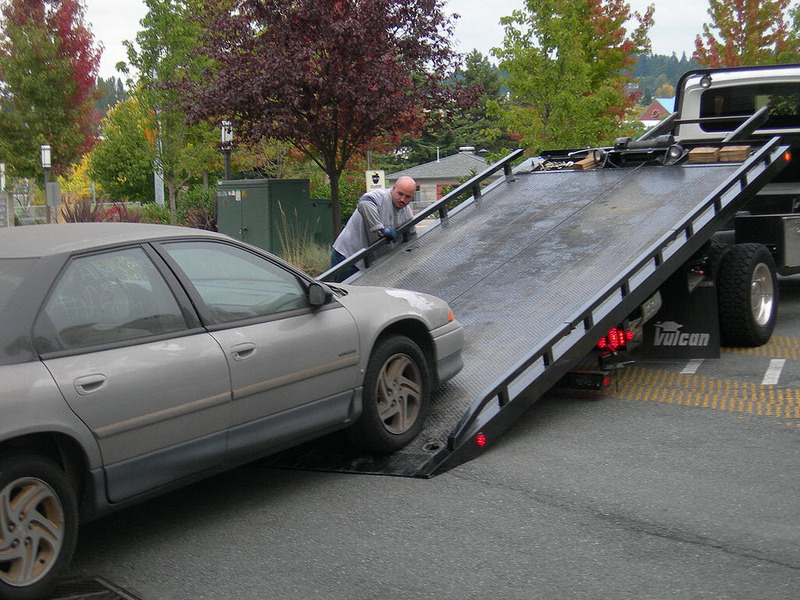 Step Number One — be safety minded and cautious as you are operating your vehicle(s). Tickets, accidents, and claims will only make you pay more and could get you canceled by a company that offers historically low rates on Hot Shot Insurance. Step Number Two — make sure your drivers are over the age of 25 and have no tickets or accidents on their personal record. 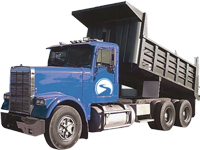 What happens in Las Vegas stays in Las Vegas as the old saying goes, but tickets and accidents on your personal record will flow back to your business record as you’re shopping for Hot Shot Truck Insurance in Michigan. Make it a habit to abate the traffic laws, take defensive driving courses, be an alert driver at all times and avoid texting and obviously driving while impaired. Step Number Three — don’t allow your insurance to lapse! A lapse in insurance will spell doom for low rates. 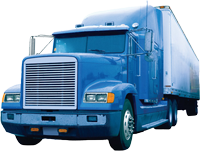 Lapses and insurance coverage indicate a level of irresponsibility to insurance companies and they will charge you way more, or they will simply not insure you at all forcing you to purchase insurance from a high risk Hot Shot Truck Insurance Company. Step Number Three — call us. Few insurance companies really want to insure expediters but we represent a number that do want your business. 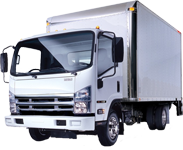 For this reason you can have confidence you we will find the coverage you need no matter if you are a new startup operation or you have many years of experience with a clean driving record. Hot Shot Insurance Michigan —Call Pathway!